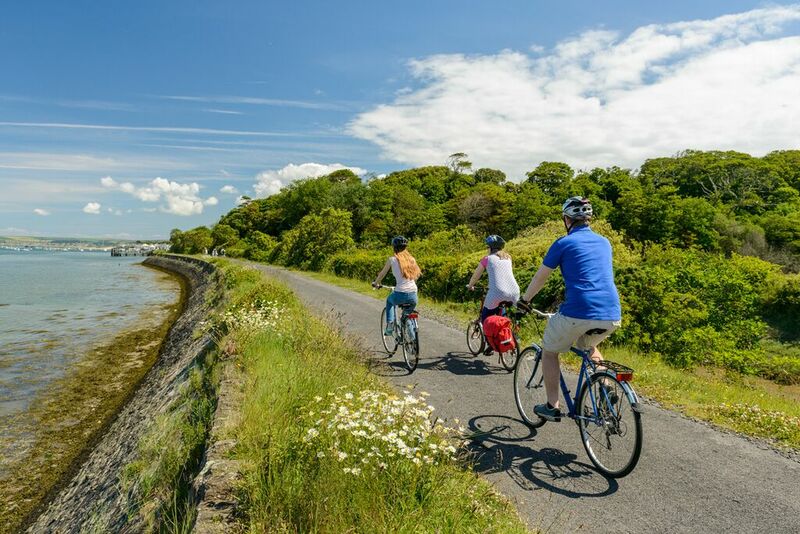 Entirely traffic free, this part of the Tarka Trail can be enjoyed in sections to suit your group. 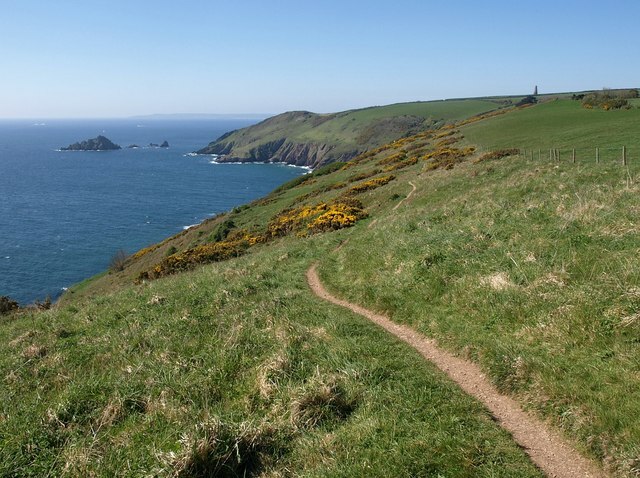 This off-road route stretches for over 32 miles from Braunton to Barnstaple, then to Instow, Bideford, Great Torrington and on to Meeth. It can be easily broken up into shorter stretches. The Trail is a haven for wildlife and offers outstanding views, as so vividly described in Henry Williamson’s “Tarka the Otter”. Parking is available at many points along the Trail, but note that there is no wheelchair access at either Landcross or Loxdown. Barnstaple (all facilities); Fremington (refreshments); Instow (all facilities); Bideford (all facilities); Puffing Billy, Torrington (refreshments). 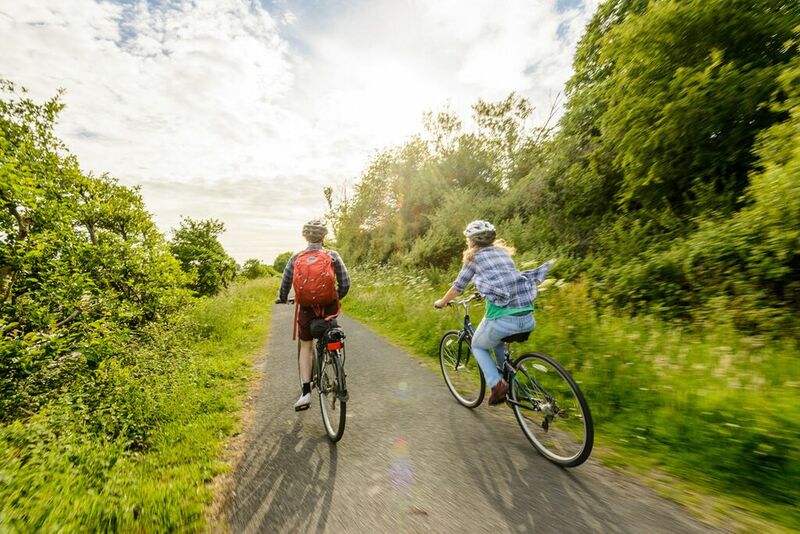 Tarka Trail Cycle Hire based at Barnstaple Railway Station has 3-speed adult tricycles to hire. 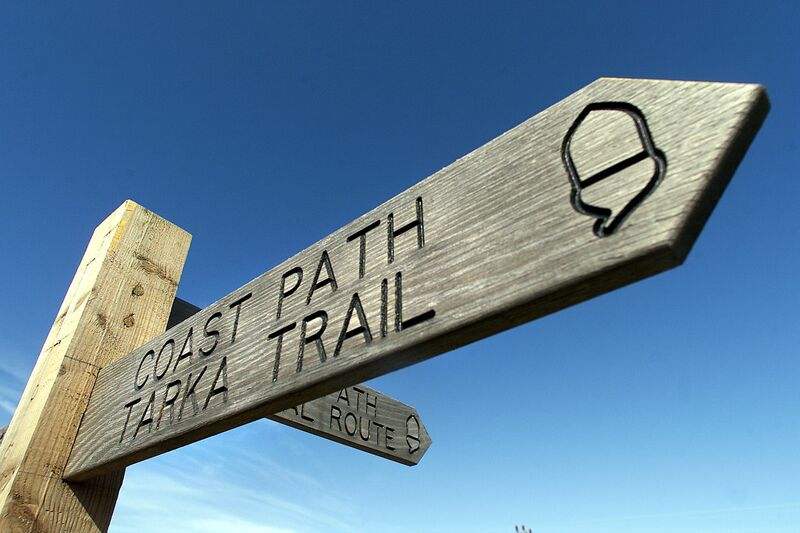 The Trail is surfaced throughout and is suitable for all users. The route is also a cycle track so you will need to be on the lookout for enthusiastic cyclists. Landranger (1:50,000): No. 180 Barnstaple and Ilfracombe and No.191 Okehampton. 126, Clovelly and Hartland; No 127 South Molton and Chulmleigh; No 113 Okehampton. 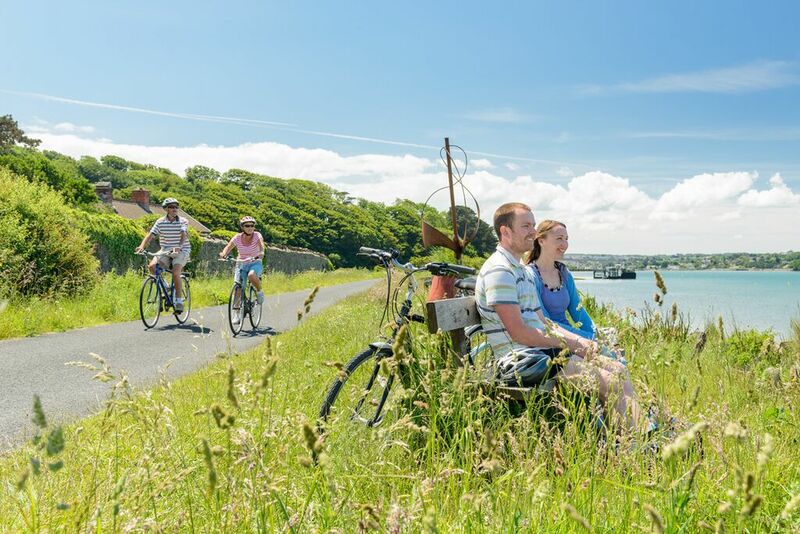 From Barnstaple to Bideford, the route gives you superb views across the mouth of the Taw estuary. Both the restored Fremington Quay and Instow Signal Box, built in 1873, are worth a stop. You may also like a short diversion to visit Instow’s sandy beach or the shops along the front. South of Bideford, the path continues along the old railway bed that once carried clay from the quarries at Meeth to Bideford Quay. You pass along causeways, through cuttings and tunnels and across bridges. If you are very lucky you may catch a glimpse of an otter, or spot the turquoise flash of a kingfisher. The final section from Torrington to Meeth is the least well-known but the most peaceful and tranquil part of the Trail. Ahead, there are some great views of Dartmoor through wooded and remote countryside leading to the clay workings.